There were plenty of highlights Monday from the Summer Olympics in Rio de Janeiro, and digital marketing player 4C looked at the news that generated the most combined social chatter on Facebook and Twitter. The company's research is based on total mentions, retweets, comments and likes. It's worth noting that it was the second day in a row Great Britain, or #GBR in Twitter parlance, created huge energy online. 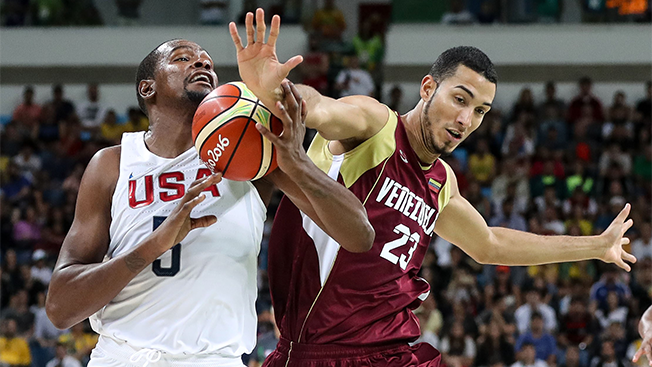 Venezuela's men's basketball team, a squad of largely unknown players, played the USA's cast of NBA stars tough for one quarter, prompting chatter on social chatter in anticipation of a potentially historical upset. But the Dream Team pulled away and ultimately won, 113-69, while still drawing 225,461 retweets, comments and likes. It's not every day the internet buzzes about field hockey, but that is precisely what makes the Summer Games so special. On Monday, the U.S. women's field hockey team upset world No. 3 Australia, garnering 251,052 engagements on the social web. 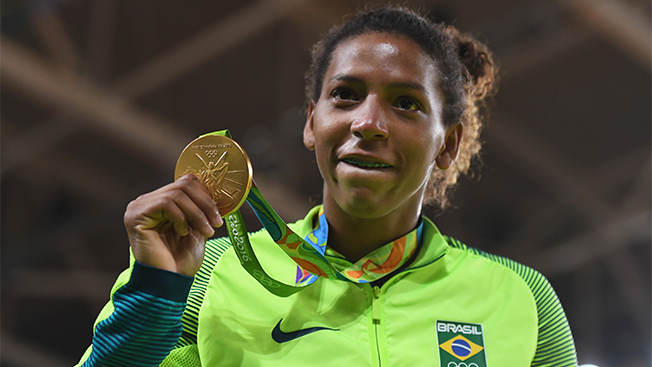 Rafaela Silva won Brazil's first gold of the Rio Olympics in the women's judo category, inspiring folks to mention, retweet, comment and like posts 252,331 times. 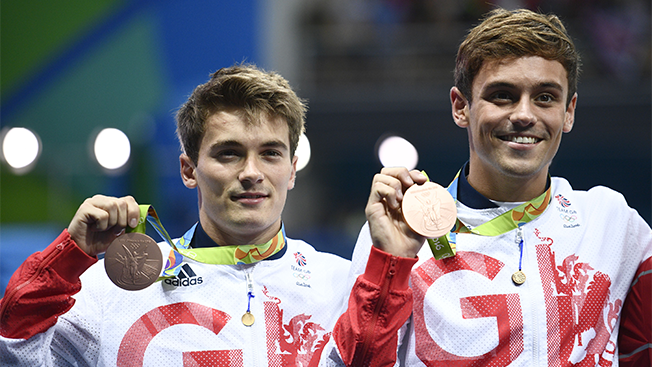 Daniel Goodfellow and Thomas Daley of Great Britain thrilled viewers in the U.K. and beyond by winning bronze medals in synchronized diving. Their achievement spurred 307,605 engagements.